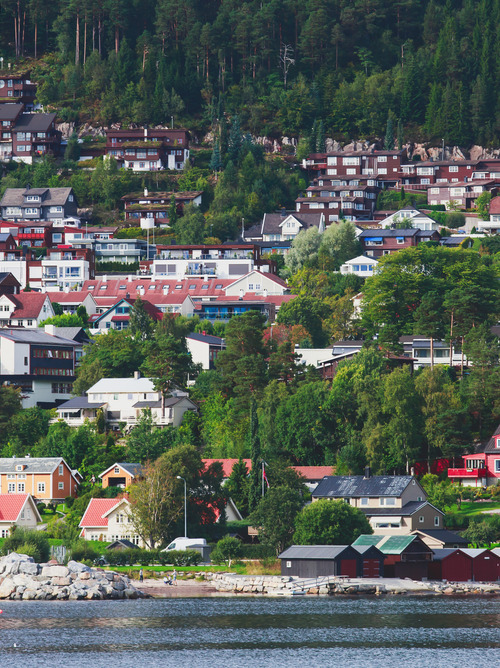 Molde, situated on the Romsdalsfjord, is known as the “city of roses”, because it is the only Norwegian city where the climate allows them to grow. Molde, nicknamed the rose city because of the many roses that are located in its grounds, is situated on a magnificent fjord in southwestern Norway. Once you arrive at the port of Molde, visit the Museum of Romsdal, which exhibits the different buildings and regional interiors from the 16th to the 19th century. 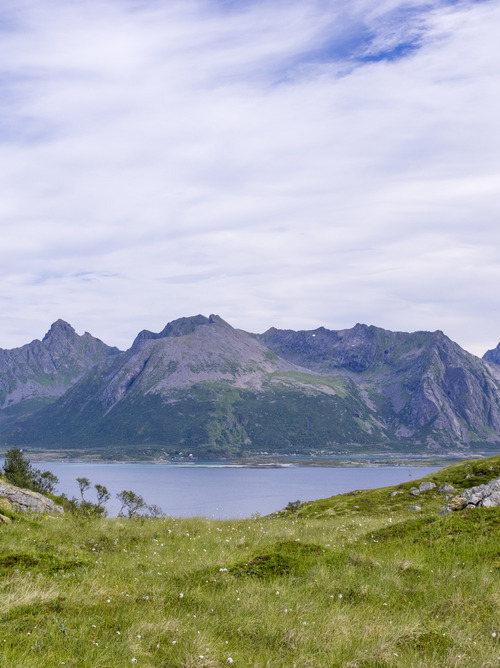 Finally, take advantage of the break to travel a road surrounded by greenery and leading you to the Varden viewpoint. 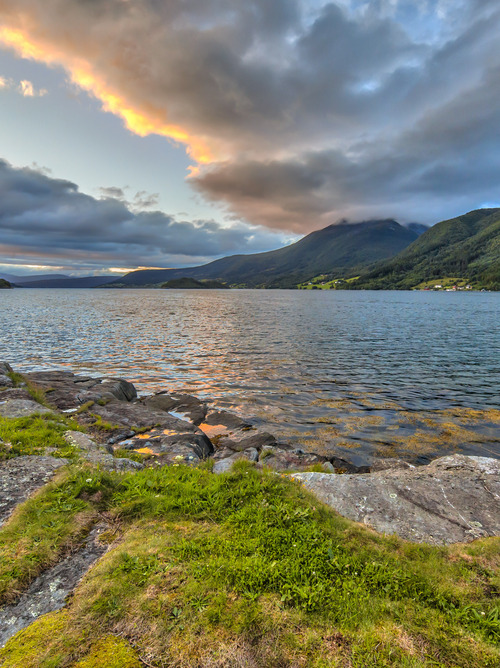 From here you can enjoy a great view of the city, the beautiful fjord of Romsdal and its surrounding 222 snowy peaks.